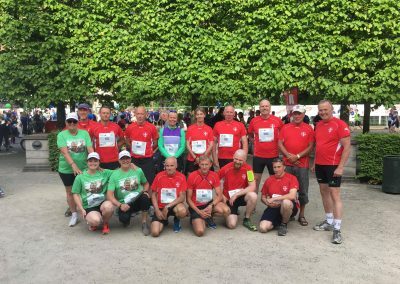 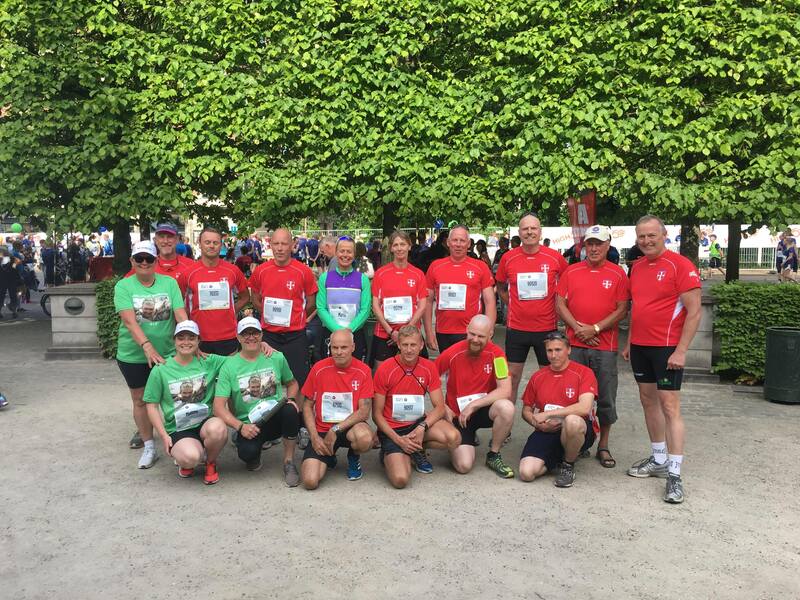 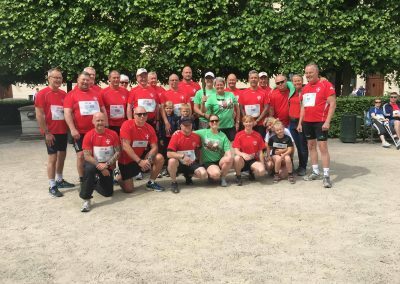 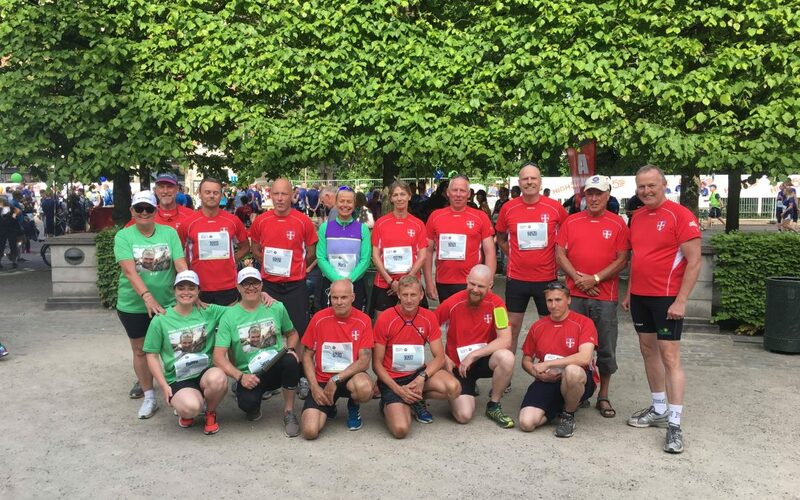 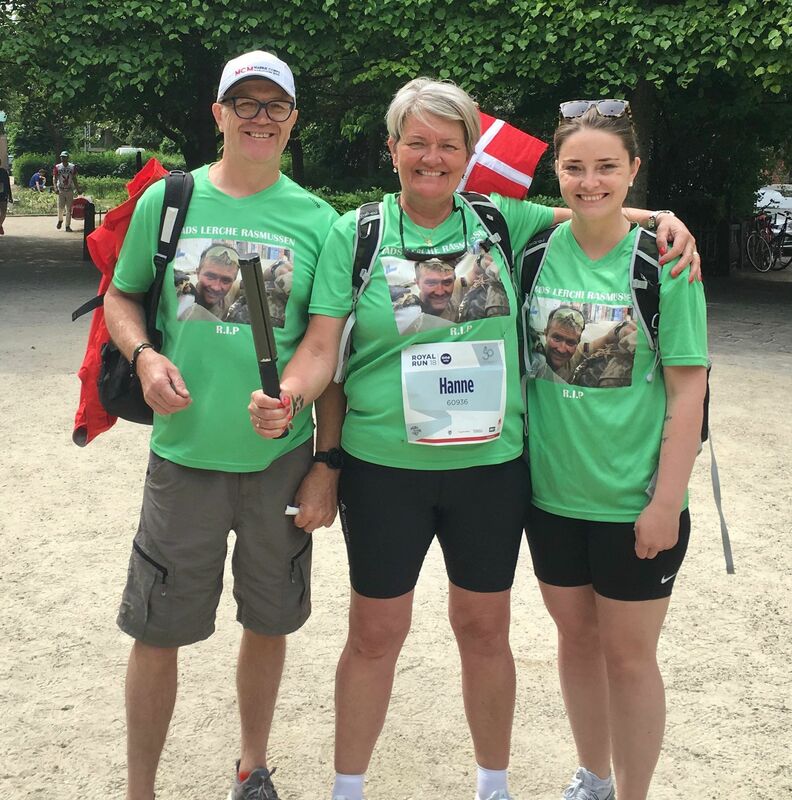 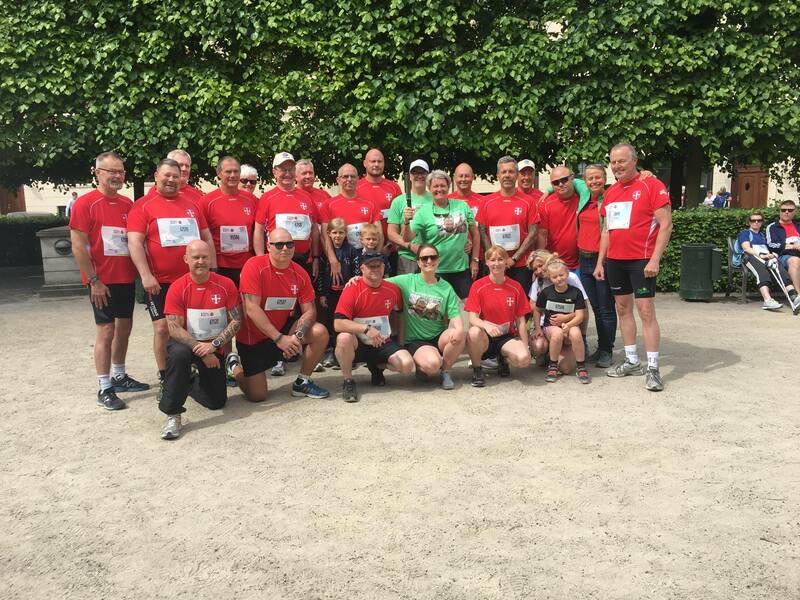 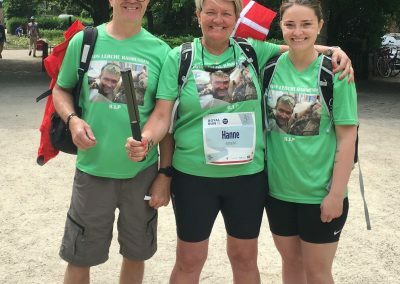 The Baton was carried throughout the run by lovely friends of Alan and Baton Denmark supporters in memory of their son and brother Mads, who lost his life in action in 2009. 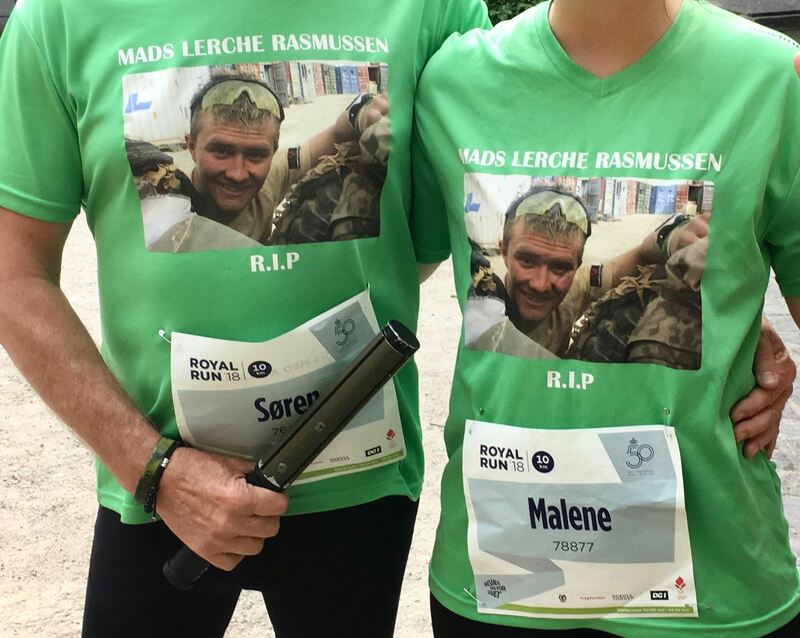 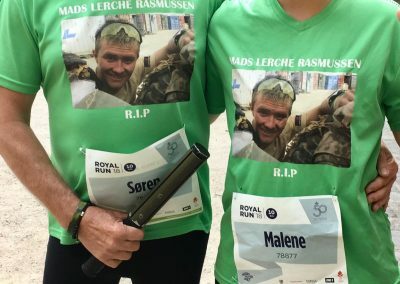 ..Søren Lerche Rasmussen& Hanne Lykke Rasmussenand their daughter Malene Lerche Rasmussenare are very much why the Baton and its Message was founded, Alan said that their dignity in losing someone so close to them has to be experienced to be believed. 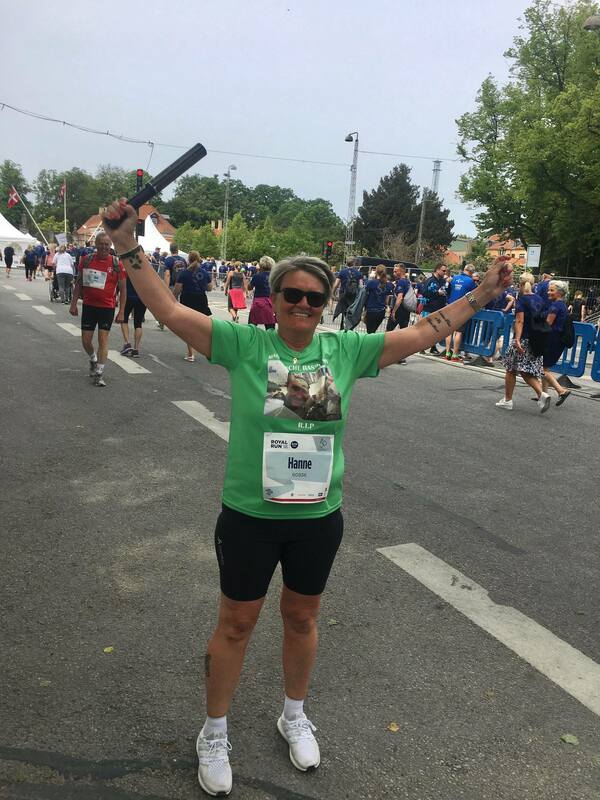 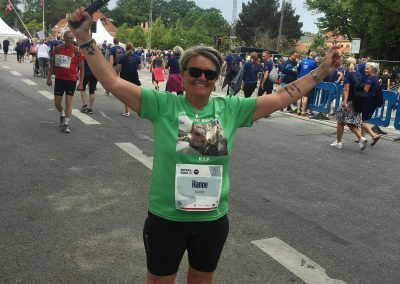 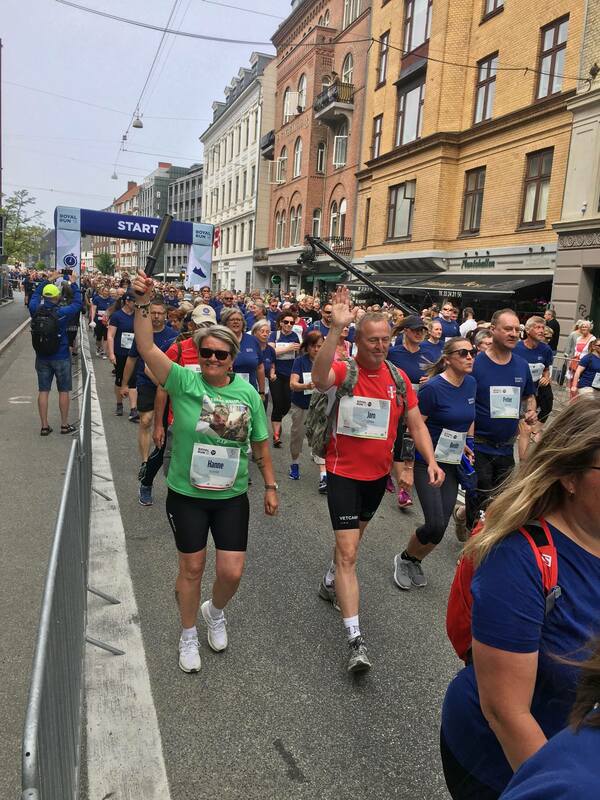 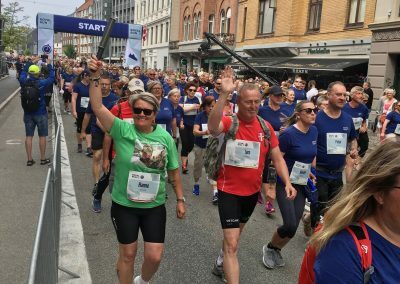 Also taking part in the run was Danish Baton custodian Maria Hansen who works so hard for the Baton Denmark and humanity.